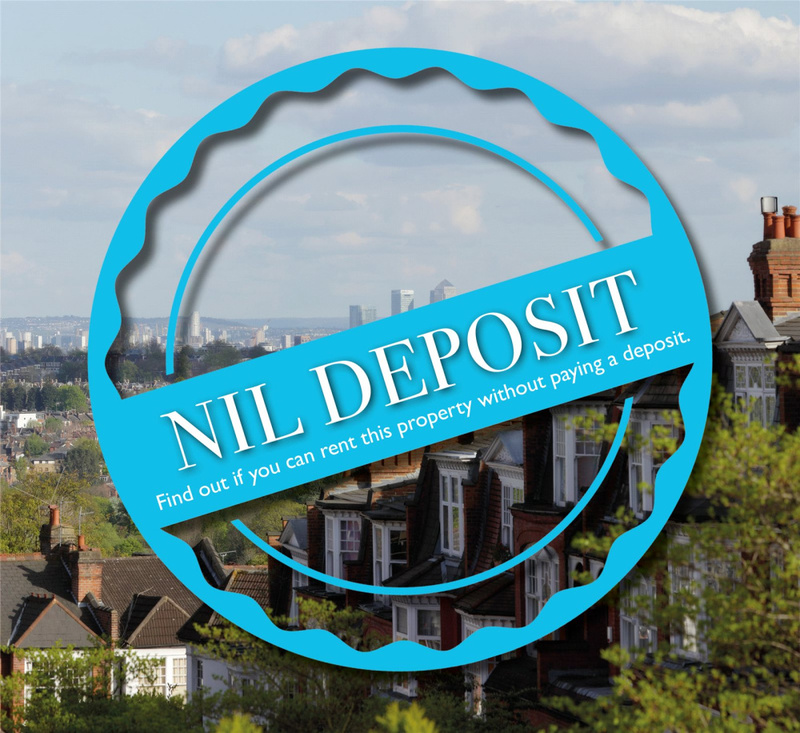 NIL DEPOSIT AVAILABLE. 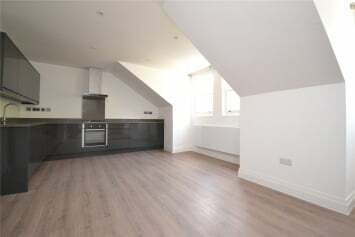 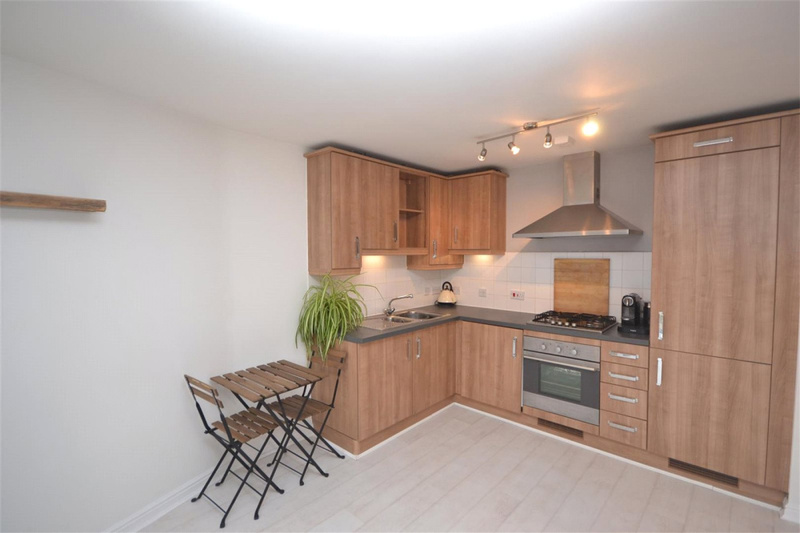 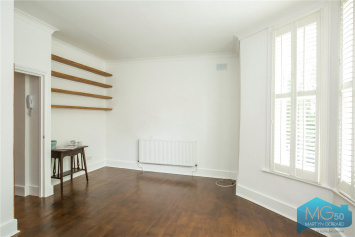 Modern studio apartment set in the popular Tally Ho Apartments on Highgate Road in the heart of buzzing Kentish Town. 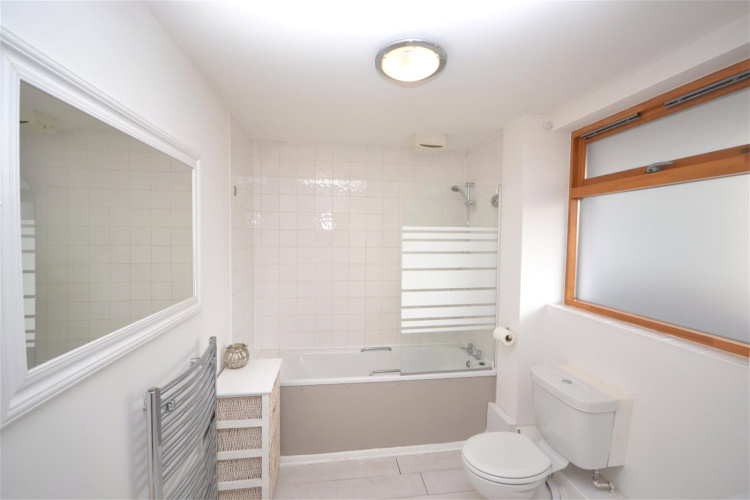 Light and neutral coloured decor in addition to large bathroom. 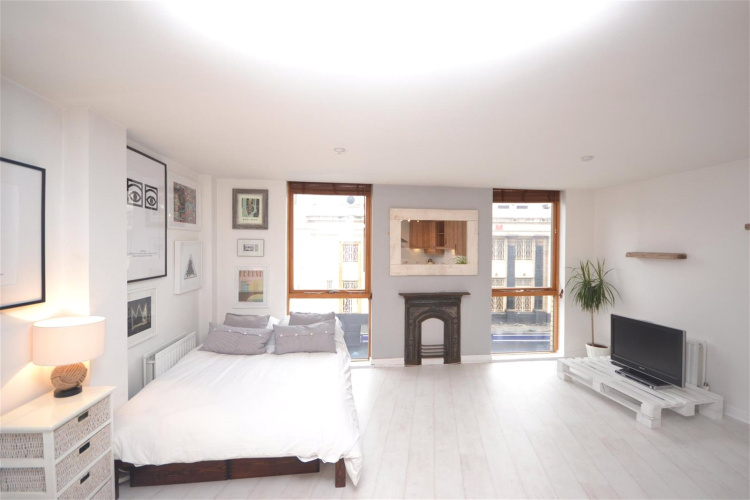 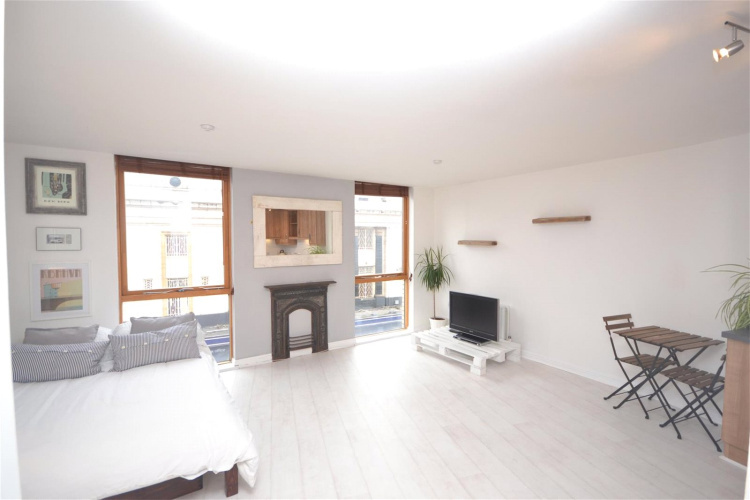 This studio apartment is set on the second floor of this contemporary private development. 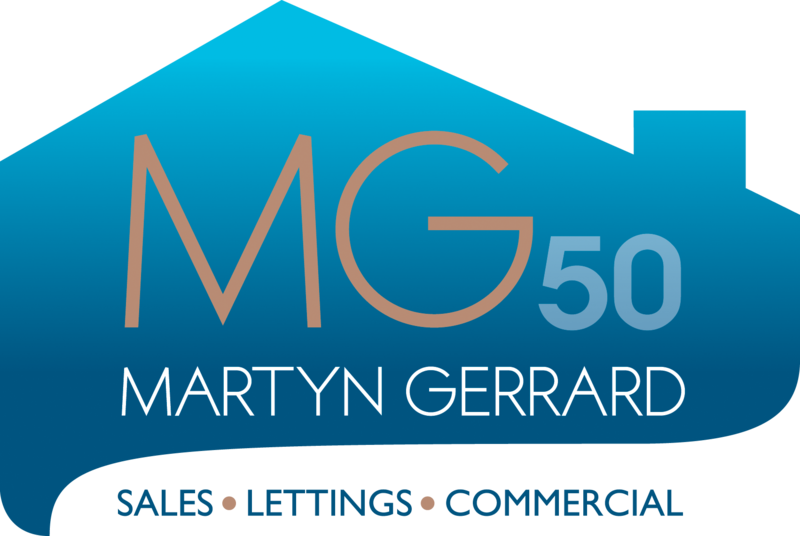 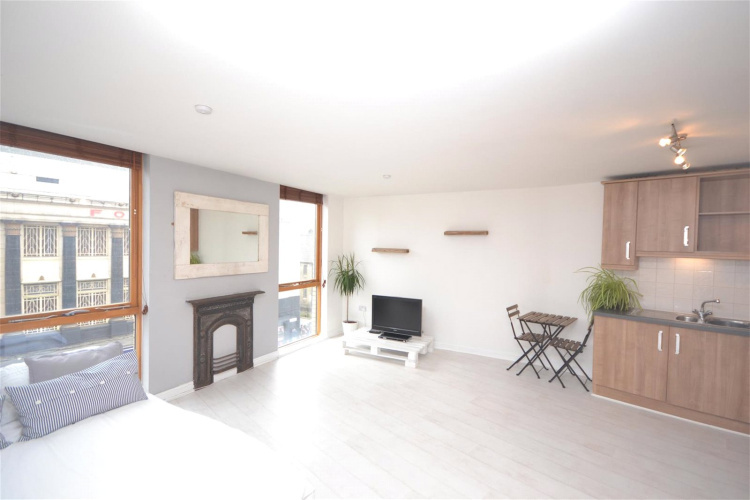 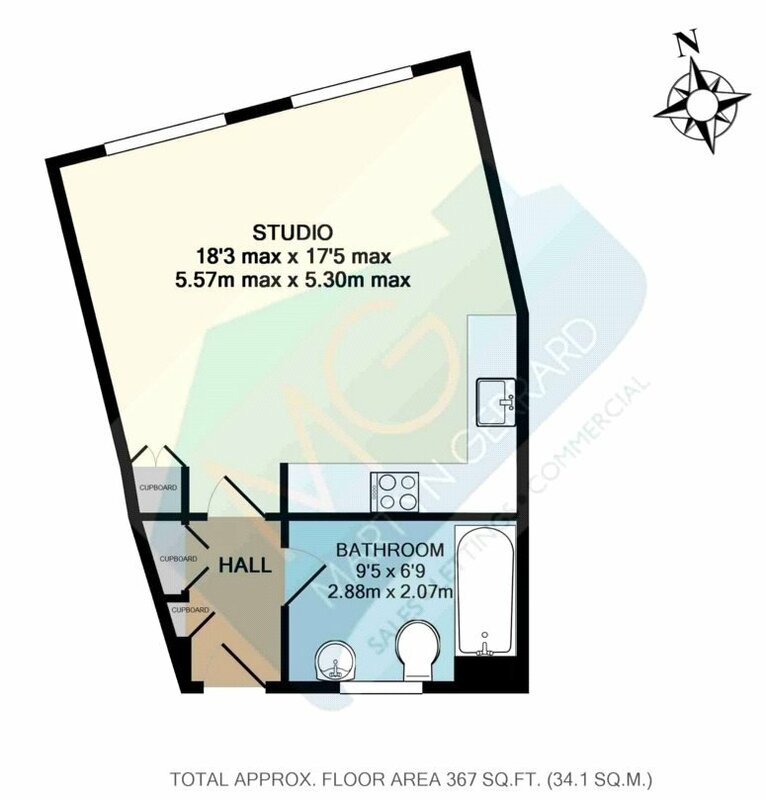 The property offers many features such as a good size living area with an open plan style and full size kitchen, the studio is complete with an sleeping area where a double bed sits and has floor to ceiling windows allowing for a lot of light. 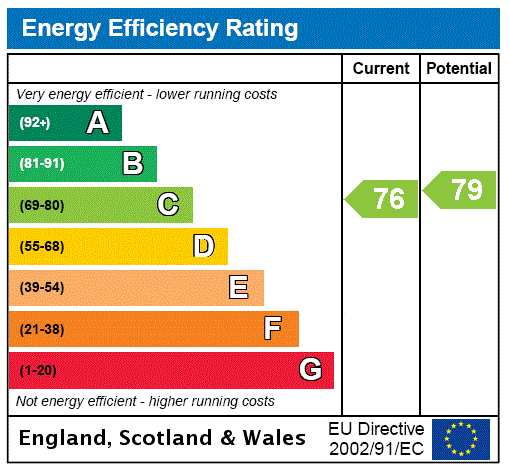 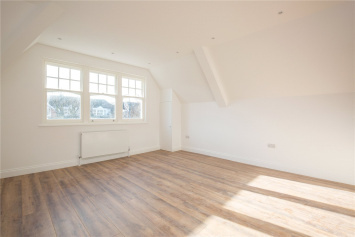 The property also boasts light coloured wood flooring in addition to a modern decor. The property comes furnished, the property also has a front passage used as a small outdoor area where you have a table a two chairs, in addition to the building having a lift for easy access. 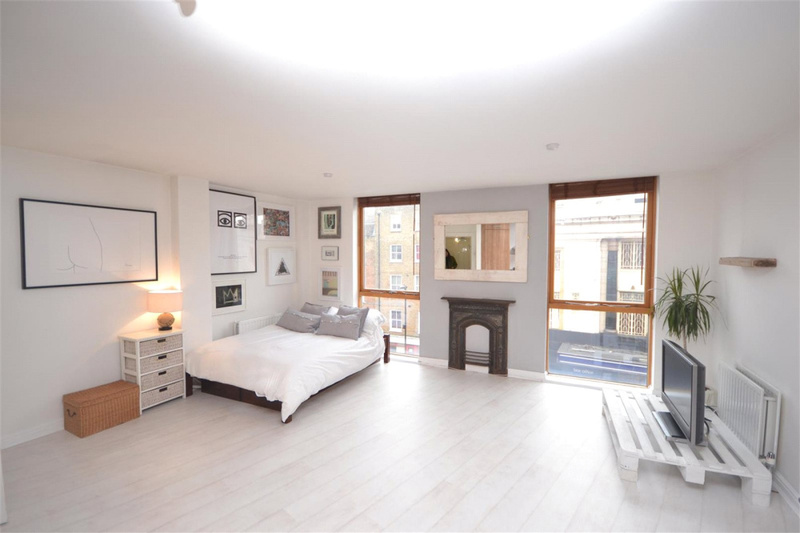 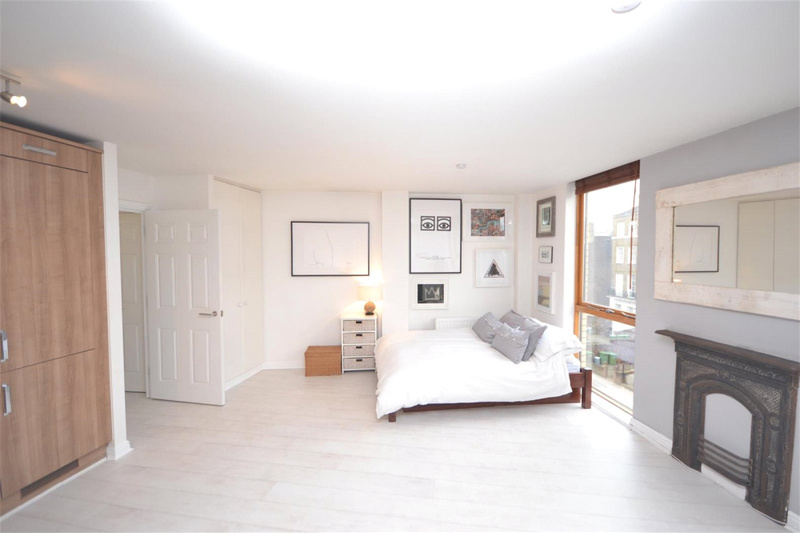 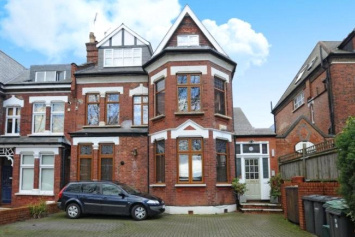 The property is conveniently situated within four hundred yards of Kentish Town Overground/ Underground stations.